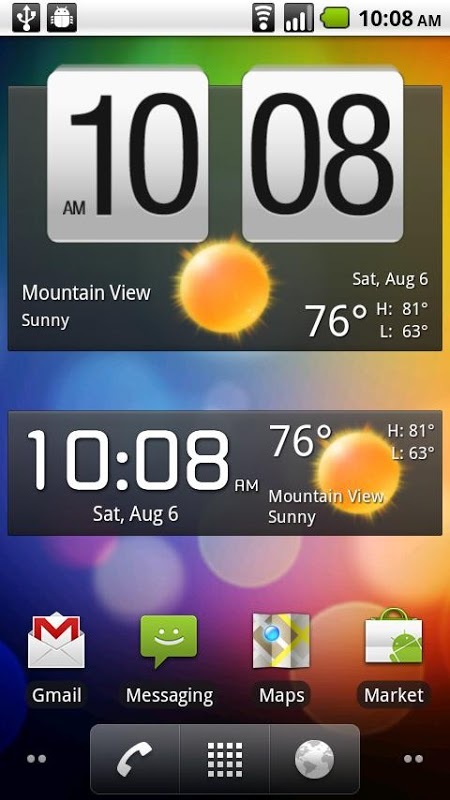 Highly customizable, beautiful widgets for your Android home screen. 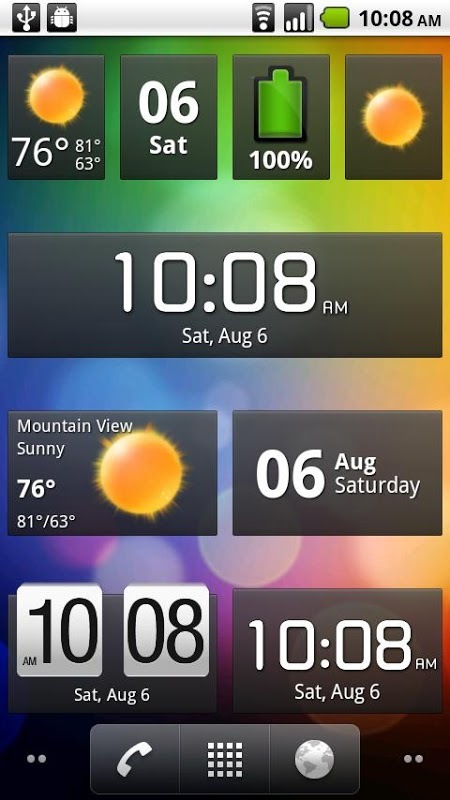 Personalize your Android home screen with highly customizable clock widgets, weather widgets, home (clock & weather) widgets, forecast widgets, and more with lots of customization options. 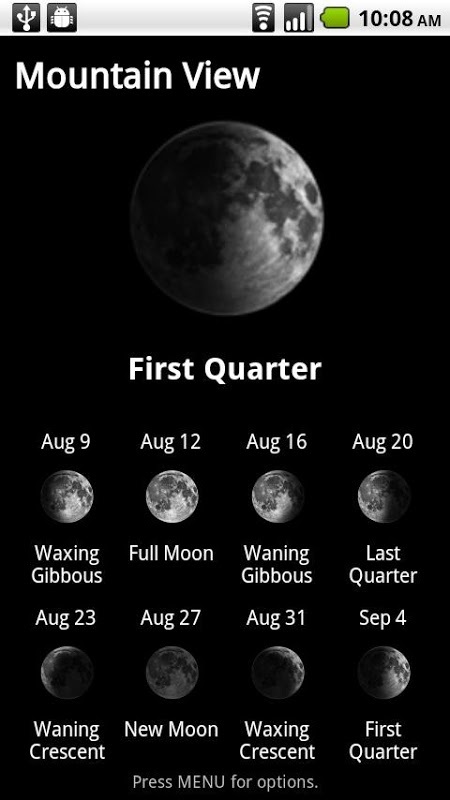 This application unlocks premium features in Fancy Widgets. Please install the Fancy Widgets (Free) application first. 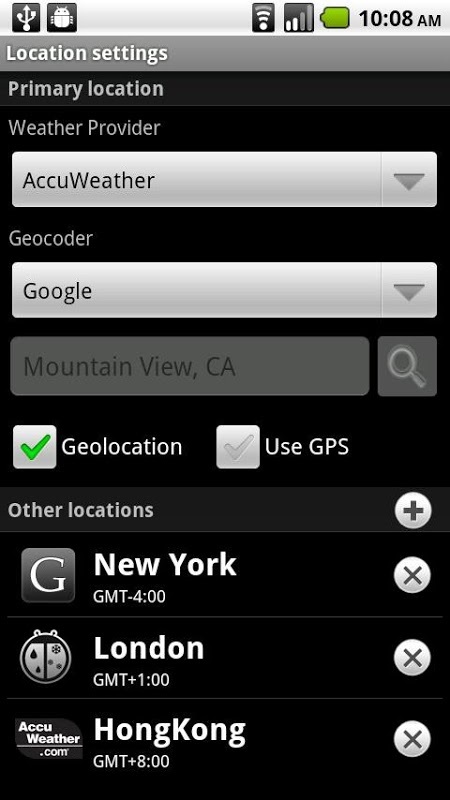 After installing this app, launch Fancy Widgets settings and follow the instructions to activate the unlocker. You need to have Internet access during the activation process. 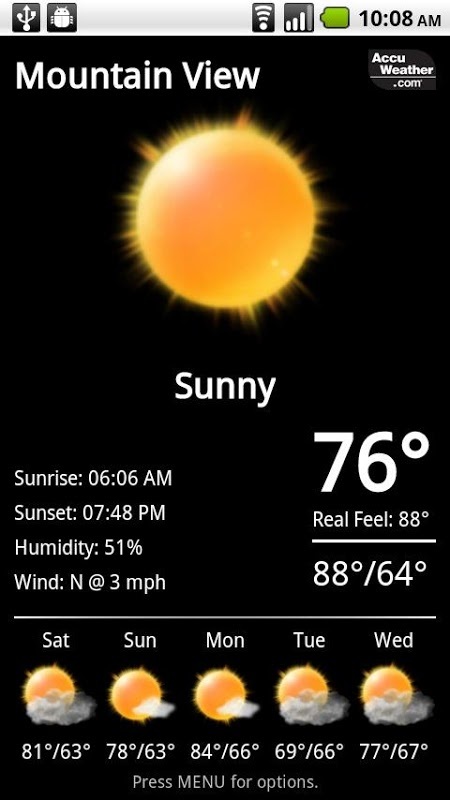 IMPORTANT: Please install Fancy Widgets first -- it is the main application. This app will not show in your app drawer and it just acts as a license key to unlock the full version features. If you purchased Fancy Widget Pro before, you do not need to purchase this unlocker. You may request a free license key on our website to unlock the full version using your Google/Amazon order information. 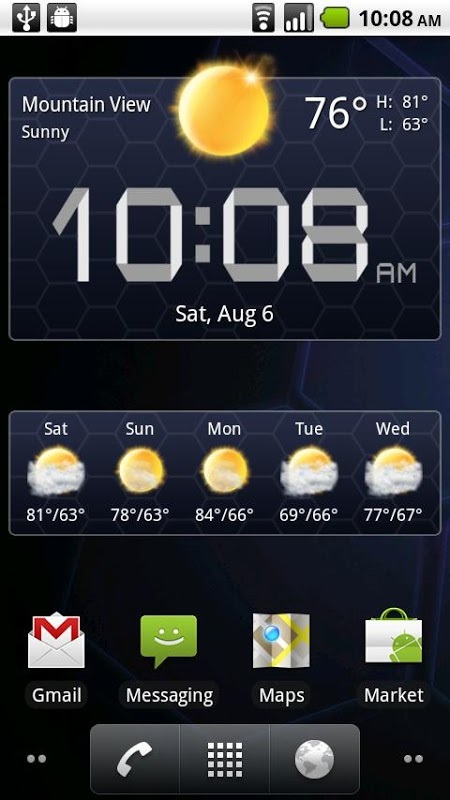  Is Fancy Widgets Unlocker yours? Claim it!